In 2003, when it came to time to move her aging mother-in-law closer to home, Petra Davis and her husband Mike began looking at nearby condos in Williamsburg. They knew they wanted a home that would be easy for her to take care of but that would also offer enough space for when other family members came to visit. 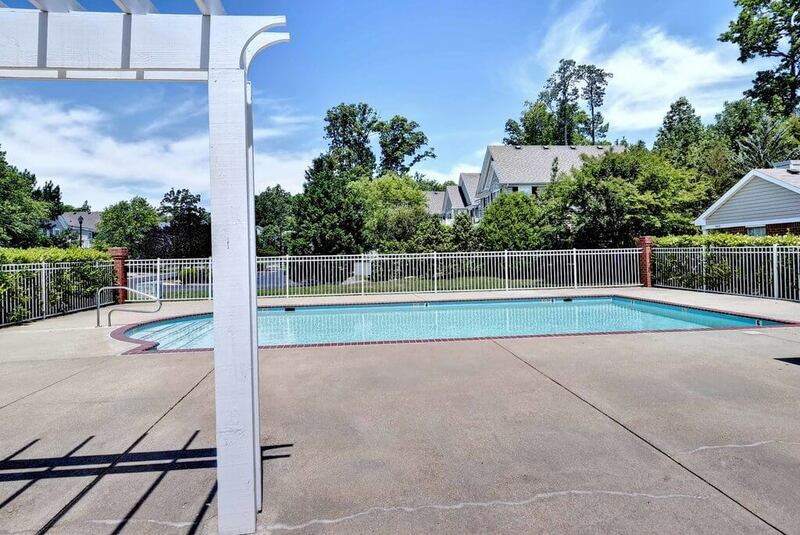 After looking at a few properties, the Davises came across Westgate at Williamsburg a condominium community located off Richmond Road and knew they had found the perfect home. While her mother-in-law was in awe of the large closets, Petra and Mike really liked the floorplan of the two-story,1,500 square-foot unit, which featured three bedrooms, two full baths, cathedral ceilings, a large kitchen, an outdoor patio and cozy gas fire place. To them, it felt more like a townhome due to the unique layout. The family also felt good about the monthly homeowner’s association fee, which covered the exterior building insurance and maintenance, roof, siding, lawn care as well as the community pool and pool house. Knowing they didn’t have to worry so much about the upkeep or maintenance of the condo, made them feel more at ease about their purchase. Petra said her mother-in-law enjoyed the privacy and quiet the condo offered as well. 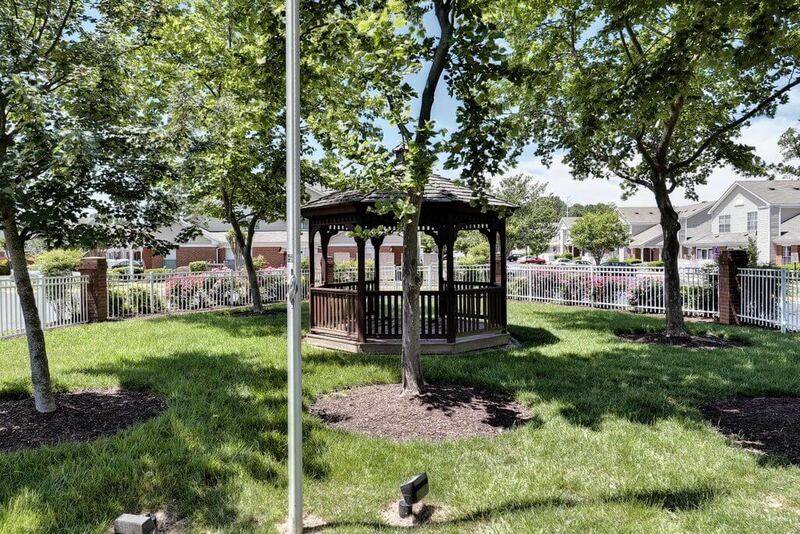 The community also offered a number of amenities the Davises knew their family would enjoy, including an outdoor pool and gazebo. When not at Busch Gardens or Water Country USA, visiting family members would spend a lot of time enjoying the grounds surrounding the community. The family also liked the condo’s location. “You could practically walk to Carrabba’s Italian Grill, and it was so close to the Premium Outlets,” said Petra. The fact that it was located in the City of Williamsburg and subject to low property taxes was also a big draw, she said. For many years, the condo served as a “hub” for the Davis family and provided the security and comfortable living Petra wanted for her mother-in-law until she passed. After having the condo in their family for 16 years, the Davises have decided to list it for sale. They hope the next person who purchases it will enjoy it and the Westgate community as much as they did.